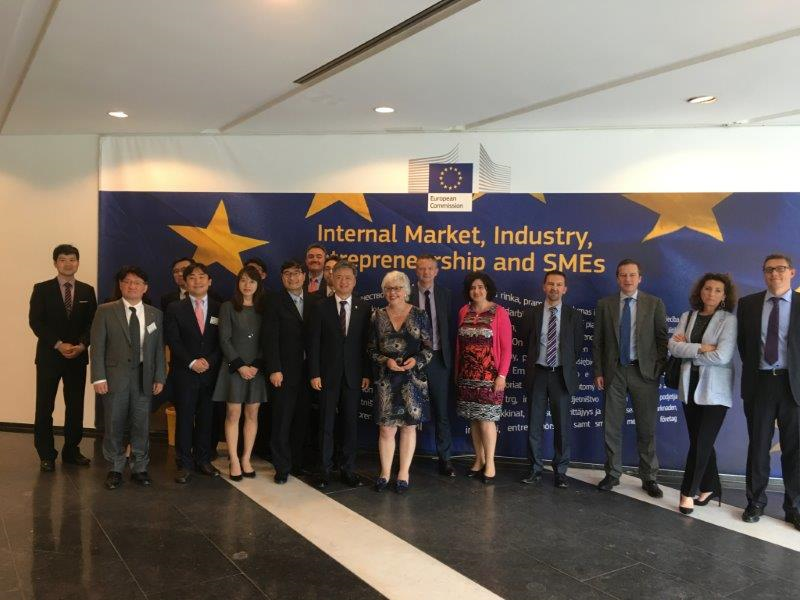 On 23 May 2018 in Brussels, a new administrative arrangement was signed between The Ministry of Trade, Industry and Energy and The Korea Industrial Complex Corporation´(KICOX) of the Republic of Korea and The Directorate-General for Internal Market, Industry, Entrepreneurship and SMEs of the European Commission. Clusters working together can be stronger together and accelerate the potential of cooperation between SMEs from both sides. The Administrative Arrangement signed yesterday aims to establish a policy exchange on cluster cooperation to facilitate linkages between clusters from Korea and the EU in minutal economic and strategic interest. The next steps will explore what joint activities could be developed together to launch a concrete cooperation process, including the organisastion of cluster matchmaking events in Europe and the Republic of Korea to help SMEs access global value chains. More information will be available in the near future on the European Cluster Collaboration Platform. In the meantime, we invite you to visit the dedicated page for The Republic of Korea.